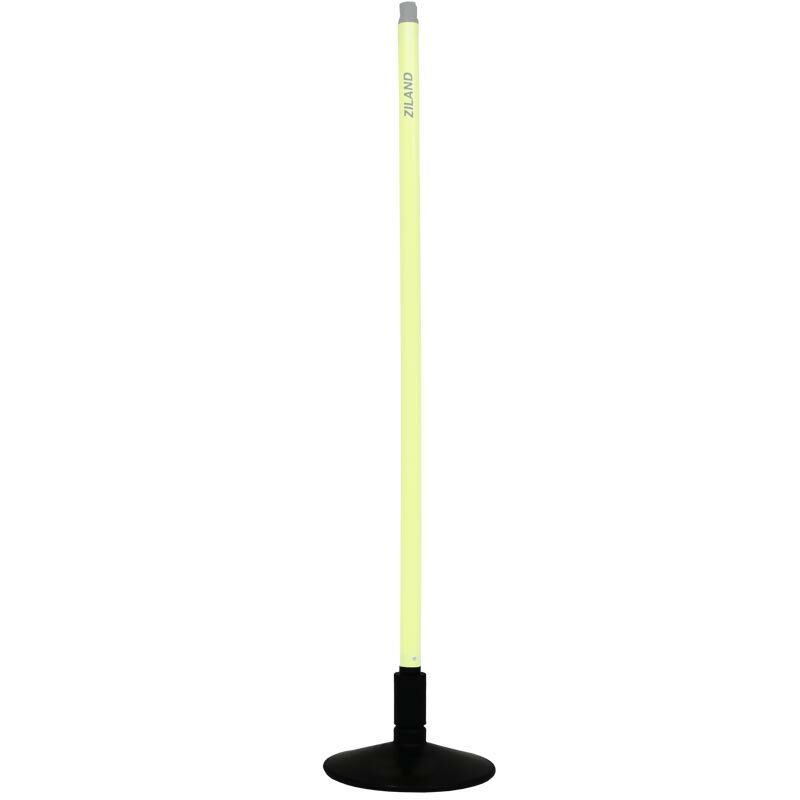 Train with your slalom poles on any surface with our Ziland Slalom Pole Heavy Rubber Base that weighs 2.5kg ensures your poles won't blow over in high winds. Ideal for indoor, astroturf or outdoor use. 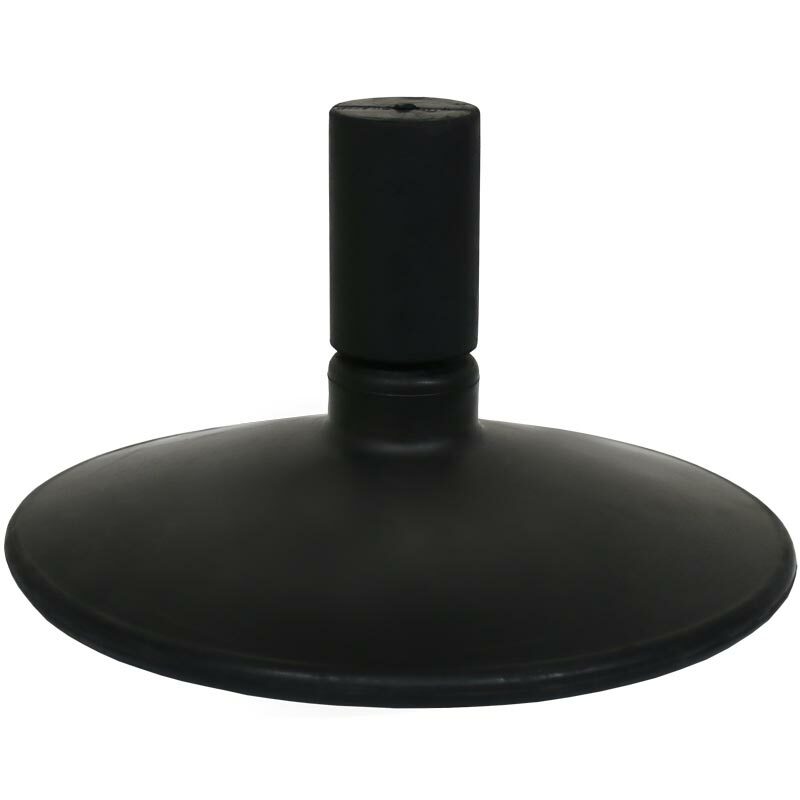 Weighted solid black rubber base. Holeto accept a 8mm pole spike. 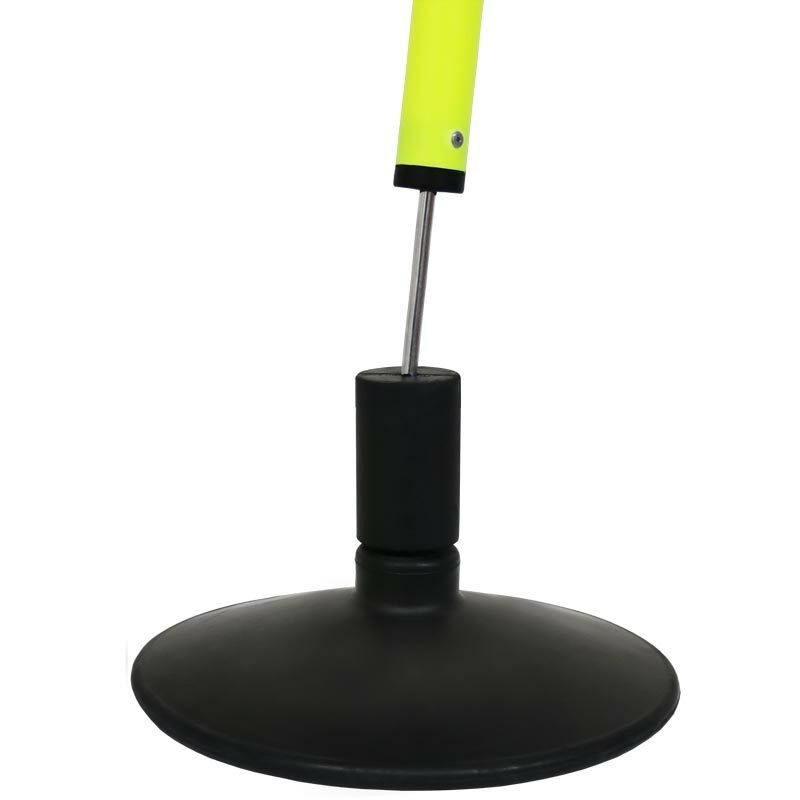 Designed for Ziland Slalom Poles.